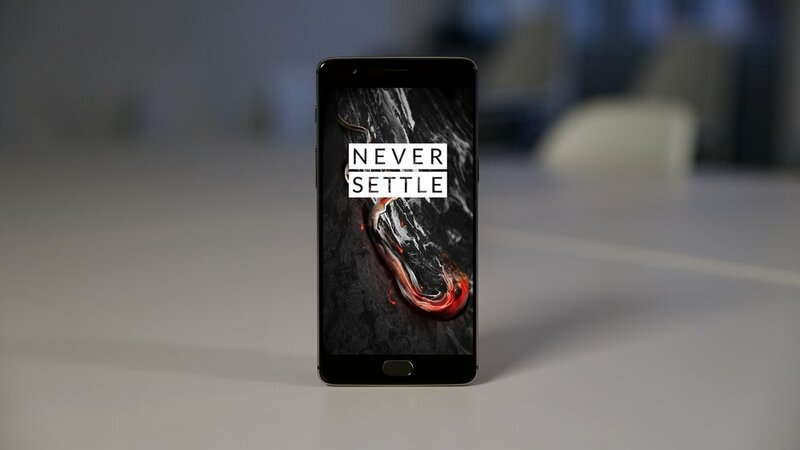 China-based smartphone maker OnePlus’s next flagship handset and successor to the commercially successful OnePlus 3T is reportedly going to launch this summer. OnePlus CEO Pete Lau revealed earlier this week that the company was indeed skipping the moniker “OnePlus 4” because of Chinese superstitious beliefs associated with the “number 4”. 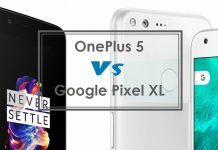 Subsequently, the tech world has been abuzz with rumors and speculations surrounding the much-anticipated device whose release seems imminent. Now confirming those rumors, The Verge is reporting that the OnePlus 5 release date has been pretty much confirmed. 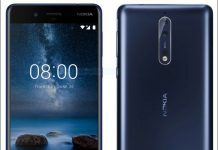 While we don’t yet have the exact date, it seems the handset will go on sale starting June 2017. 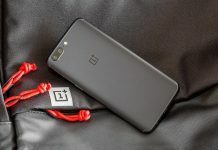 The OnePlus 5 was listed on an online retail site, thus revealing its price, some specifications, as well as a June availability. 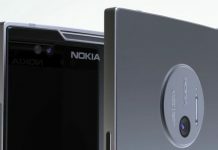 As per the listing, the handset will be priced at $449 (~Rs 28,800) in the United States. Although, it was not stated whether the listed price was for the 64GB variant or the 128GB one. 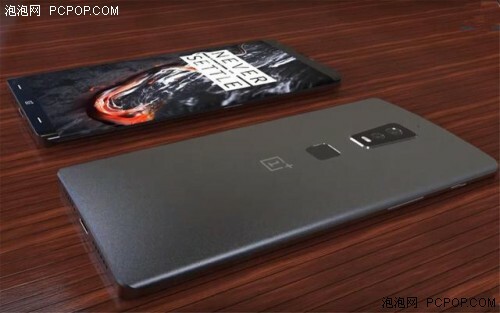 The listing, as seen on the site OppoMart, is best taken with a pinch of salt considering it only shows a render of the OnePlus 5 with a vertical rear camera setup. If you remember, a recent Weibo leak had suggested a different camera setup featuring horizontal dual rear cameras. Judging by the rumors so far, the OnePlus 5 specs are expected to include Qualcomm’s SnapDragon 835 SoC, a 5.5-inch quad-HD display offering 1440x2560p resolution, 3,600 mAh battery, and 6GB of RAM. There is also the possibility that a higher-end variant of the device with 8GB RAM and 256GB native storage will be released. 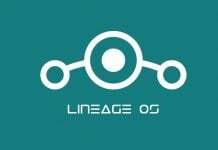 The smartphone will be powered by Android N-based Oxygen OS and it might come packed with an 8MP front camera a dual camera (RGB + monochrome) with the 12MP sensor. Next articleWatch ‘The Voice’ Season 12 Top 10 Live Performances; Mark Isaiah Might Reach The Finals?